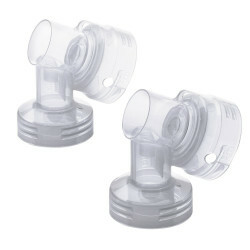 Nursing Accessories There are 74 products. 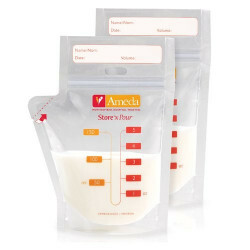 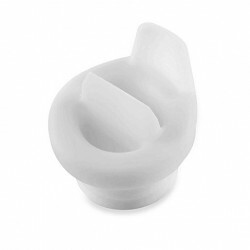 The spectra milk storage bags are very easy to connect to the breast pump. 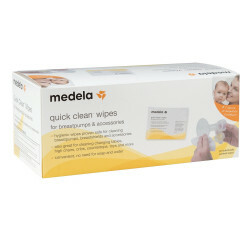 Hygienic wipes are proven safe and effective for cleaning breast pumps. 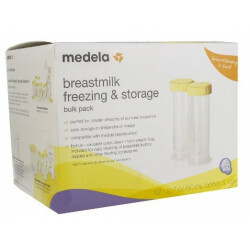 For use with all Ameda milk collection systems, this breast pumping accessory kit includes everything mom needs for spare parts and storage. 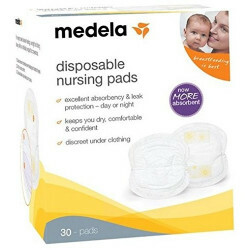 Medela Disposable Bra Pads 30 ct.
PersonalFit allows you to personalize your breastshield size for maximum comfort and pumping efficiency. 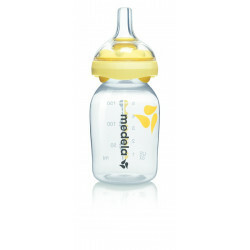 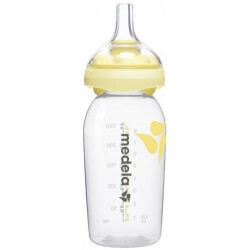 Great Medela accessories for pumping, storage, feeding and cleaning.